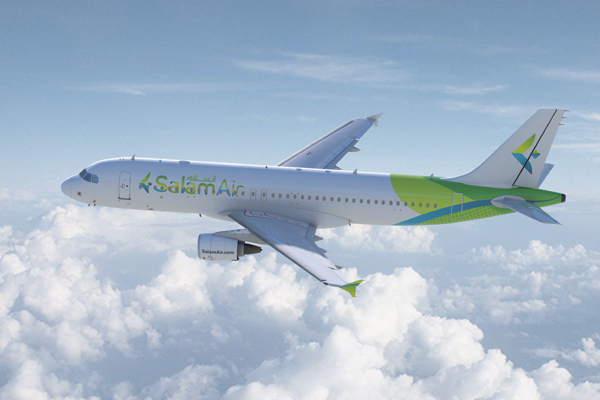 SalamAir, Oman’s first budget airline, has announced plans to increase its flights from Bangladeshi capital Dhaka to Muscat, from four times a week to six, to cope with the increasing market demand. The increase follows the airline’s recent successful service launch between Dhaka and Muscat, reaching an average load factor of 95 per cent on flights. The increase in frequency will allow passengers from Bangladesh to conveniently connect to key destinations in the region including Jeddah, Dubai, Doha, Shiraz, and Salalah. In recent years, Bangladesh's economy has experienced an average annual growth rate of more than 6 per cent. Against this background, the aviation demand at the international airport for the capital Dhaka has increased rapidly at an average pace approaching 10 per cent. The Dhaka International Airport handles nearly 70 per cent of all domestic and international flights in Bangladesh and plays an important role as infrastructure continues to support the rapidly growing economy. Today, the SalamAir network consists of 14 destinations including Muscat, Salalah, Suhar, Dubai, Doha, Jeddah, Karachi, Multan, Sialkot, Shiraz, Najaf, Kathmandu, Khartoum, and Dhaka. During the Farnborough International Airshow, SalamAir signed six additional Airbus A320neo aircraft.